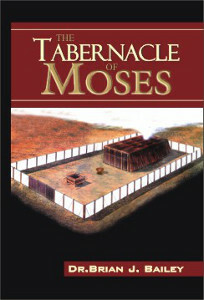 Does the Tabernacle of Moses hold any meaning for believers today? Yes! It is not merely a historical building, but rather holds much significance for you and me. The Lord told Moses “let them make me a sanctuary; that I may dwell among them.” It reveals the heart of God – to have intimate union and fellowship with His people.